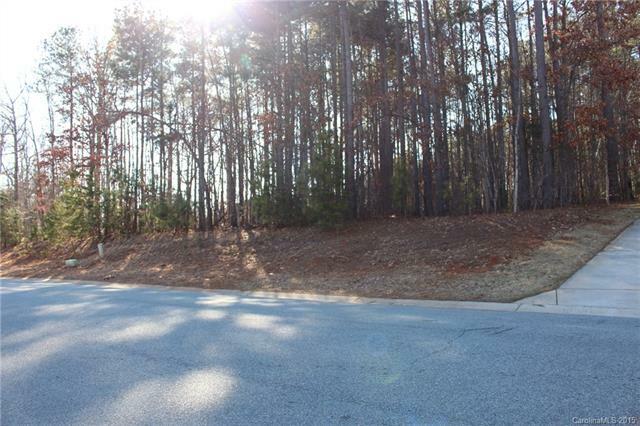 Beautiful half acre lot in desirable SailView neighborhood. Lot is very slightly elevated for a beautiful home placement. SailView offers extensive amenities including a Jr. Olympic sized Pool, Tennis Courts, Sand Volleyball, Two Playgrounds, Walking trails, a Beautiful Clubhouse for resident's use and an extensive Community Calendar of activities for every age and interest.